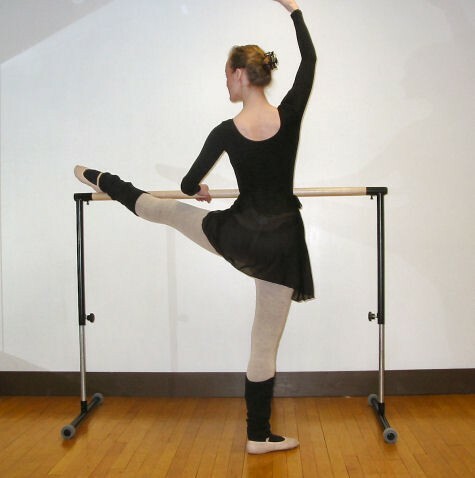 No other ballet barre can compare with this ballet barre for quality at these prices! BARRE AVAILABLE IN BLACK ONLY. For orders outside the USA: Some countries postal regulations will not allow us to ship by Priority Mail International due to size restrictions. We can ship by carriers other then the ones listed on our shipping page at more reasonable rates, please feel free to email us at abc@abcdance.com for a shipping quote. Please include the shipping address.